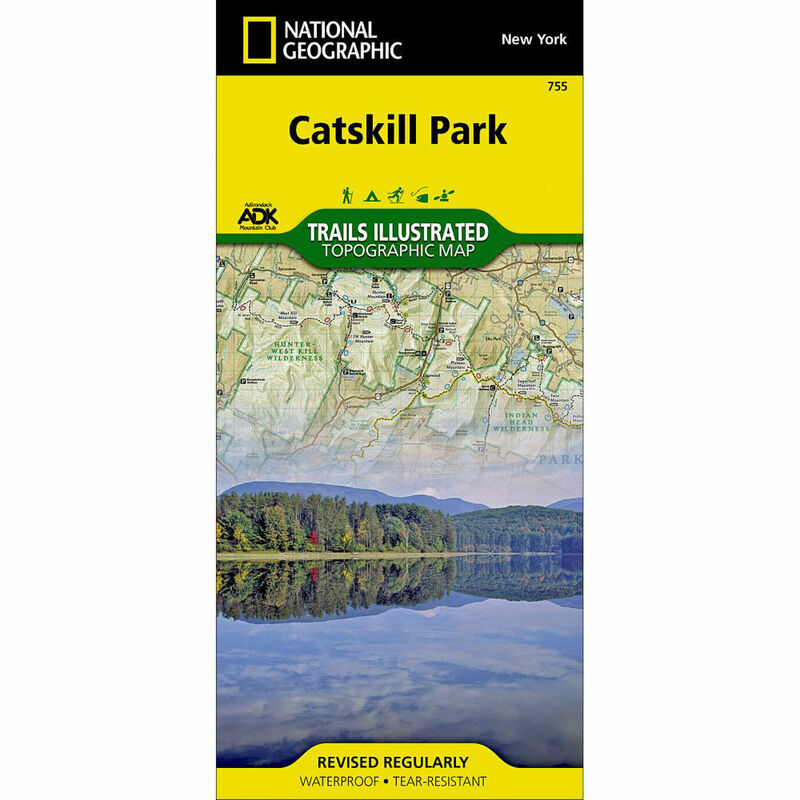 National Geographic's recreational map of Catskill Park is a two-sided, waterproof map designed to meet the needs of outdoor enthusiasts with unmatched durability and detail. Map measures 26 x 38 in. and folds down to 4 1/4 x 9 1/4 in.